To get the most excitement from the roads around Tampa you need a sporty, sure-footed, efficient car. While you could get that with the Audi A4, if you jumped behind the wheel without checking out the 2019 Volkswagen Golf GTI, we think you’d be sorry. The GTI offers many of the same features as the Audi, as well as many more designed to make getting from %target_city_1%% to %target_city_2%% an experience that will make the rest of your day brighter. Don’t believe us? Read our side-by-side comparison below and see why the Golf GTI has been selected one of Car and Driver Magazine’s Top10 in 12 out of the past 12 years, but the A4 has not. Volkswagen’s basic warranty, which covers the vehicle from bumper to bumper, protects you from manufacturer defect for a full six years or 72,000 miles – whichever comes first. The Audi’s basic warranty lasts just four years or 50,000 miles. The GTI is equipped with a superior braking system which, in recent Motor Trend testing were able to bring the vehicle to a full stop from 60 miles per hour in just 100 feet. The Audi required 120 feet to perform the same maneuver, a difference of more than two car lengths. The sleek, lightweight Golf GTI weighs in at up to 400 pounds less than the Audi A4, allowing it to corner better, brake more readily, and use less fuel than the Audi under the same conditions. Volkswagen has equipped the GTI with a potent 2.0L turbocharged 4-cylinder power plant capable of generating as much as 228-hp and 258 lb.-ft. of peak torque. 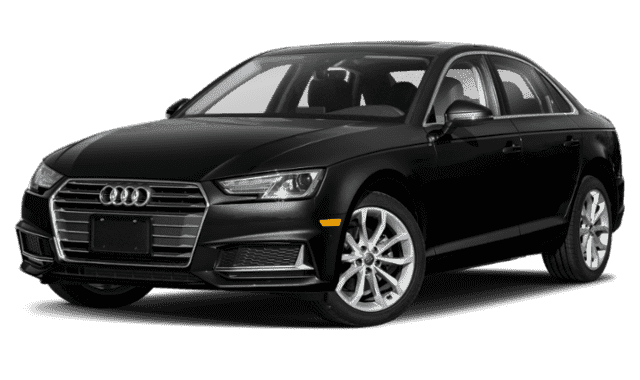 The Audi A4 TSFI 2.0L 4-cylinder turbo engine manages just 190-hp and 236 lb.-ft. of torque. 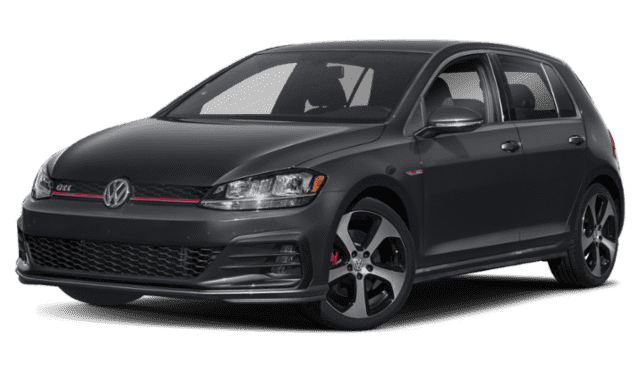 Test Drive a 2019 Volkswagen Golf GTI Today! 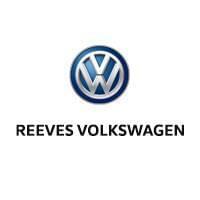 To explore the roomy, comfortable 2019 Golf GTI, and see why this compact is one of the most popular hatchbacks on the road today, schedule a Clearwater area test drive at Reeves Volkswagen.